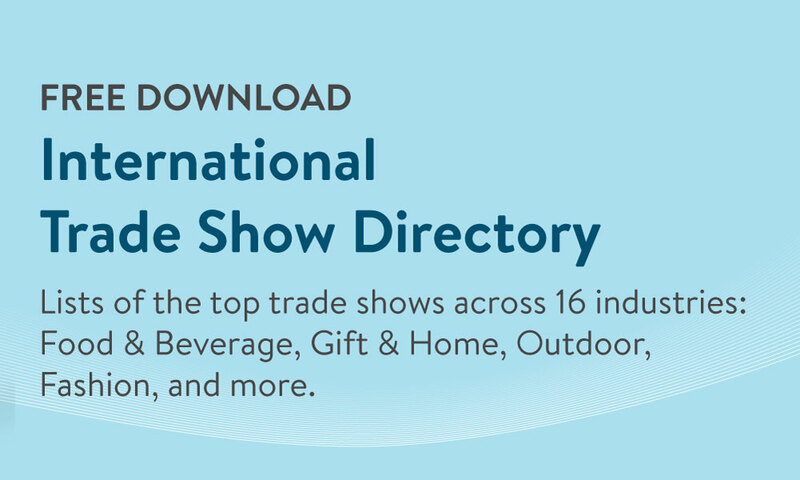 Now updated to include 60+ international shows, the Trade Show Directory 2015-2016 is your go-to resource for lists of the top trade shows around the world across 16 industries, including Food & Beverage, Gift & Home, Outdoor, Fashion, and more. You'll get access to critical info for each show, including date, location, number of exhibitors and attendees, and the leading brands you can expect to see at each show. 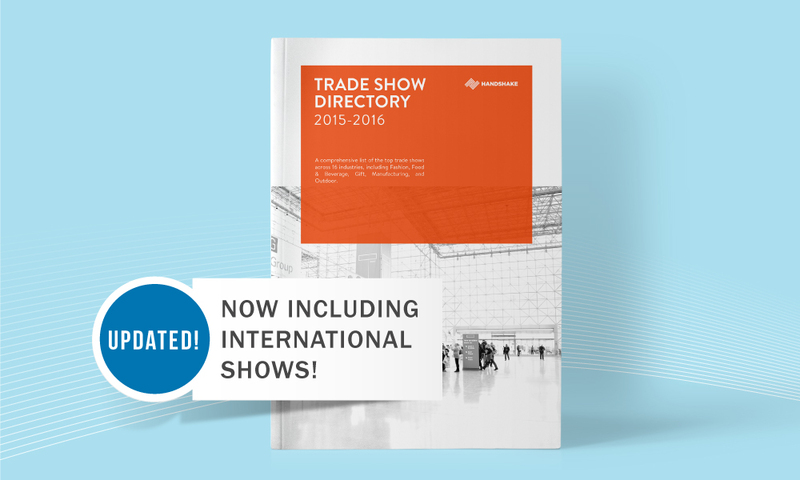 The top trade shows in the world that you should be attending across 16 industries. An easy-to-navigate, searchable format with links to each show's website. # of exhibitors and attendees at each show, plus leading brands that you'll see at the show.